Spigle, Massey & Clay, PLC, offers clients strong criminal defense on drug crimes in Virginia. Whether you face state or federal offenses for possession, trafficking, or conspiracy, our attorneys are available to meet with you and review your options. Consult with a skilled criminal defense attorney at Spigle, Massey & Clay, PLC, at (800)-218-5409 or contact us online to schedule your appointment. 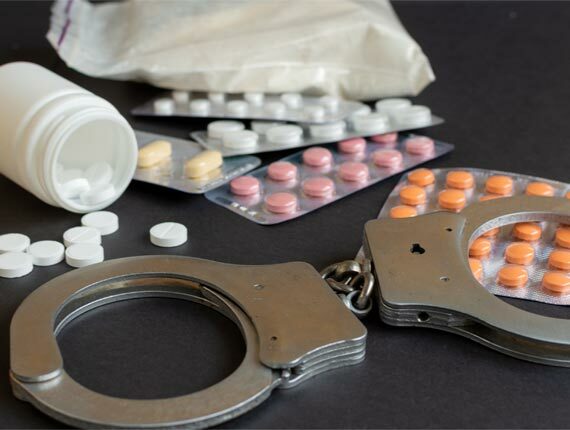 Let our skilled attorney fight for your defense on criminal drug charges. These aspects and more must be discussed with our attorney to provide the most effective defense strategy appropriate for your matter. Contact us today!